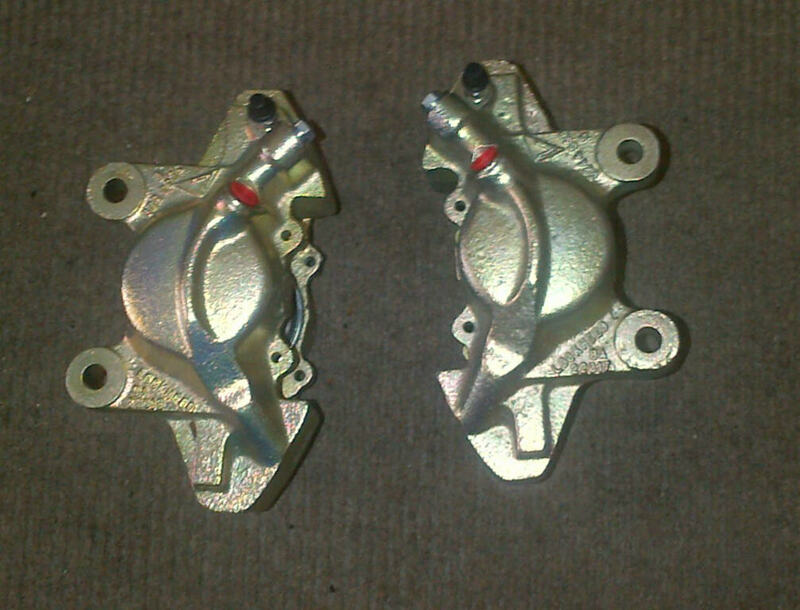 We do require your old calipers back from you before we send you these reconditioned calipers. This enables us to then be able to supply another customer with this part and help keeps MGB GT V8s on the road. Please include your name, address, telephone number and invoice number.